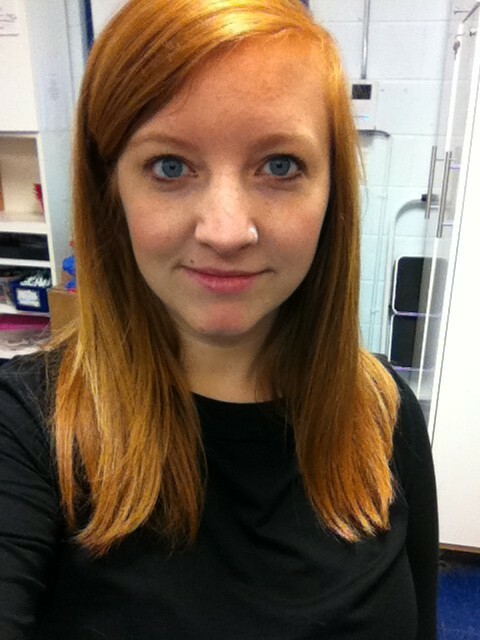 Sarah Wolfgang has been YCCA’s art teacher since she started with us in September 2010. Sarah graduated from Rowan University in Glassboro, New Jersey in 2008 with a Bachelor’s degree in Art Education. Sarah lives in Philadelphia and likes to have a good time everyday!